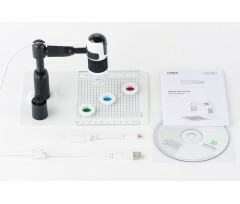 The USB digital Microscope INFINICLEAR is a computer LED lighting observation microscope with a magnification between 60x - 250x. 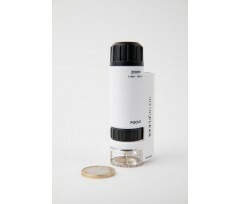 The INFINICLEAR microscope is a tiny LED lighting microscope possessing a magnification between 60x - 120x. 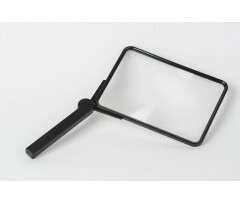 The INFINICLEAR hand-held magnifier is ideal for the documents reading and for a daily use. 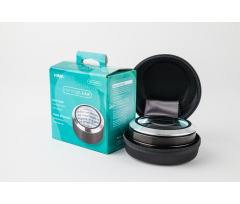 Large visual field and magnification 1,8x. 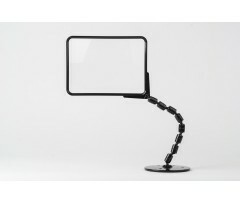 The INFINICLEAR stand illuminated magnifier with 3x magnification and LED lighting is perfectly suit to read documents on desk.